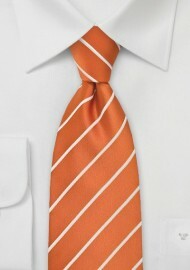 This tie will grab everyone's attention! 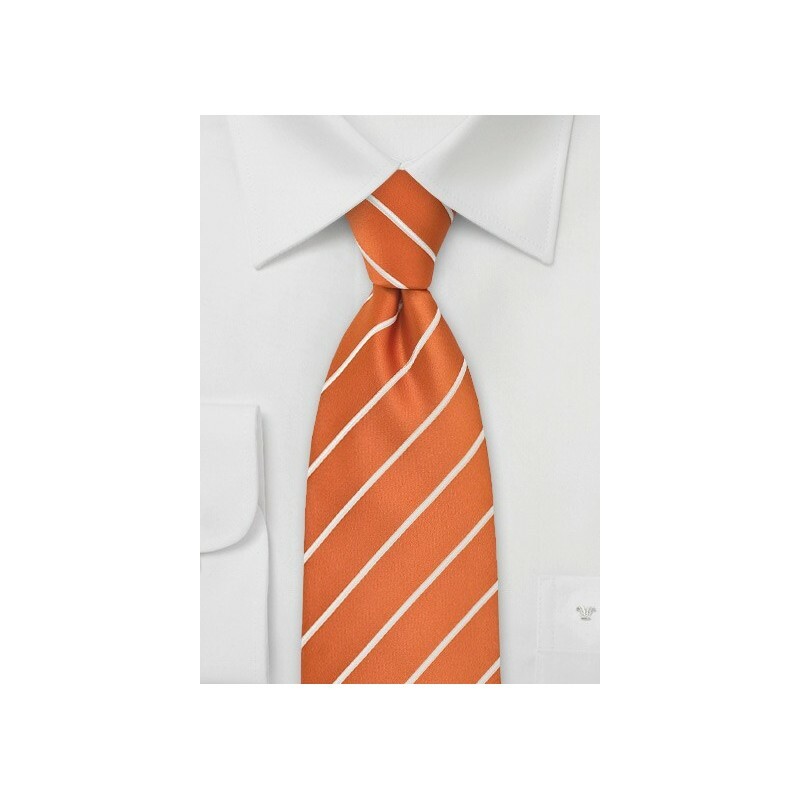 Even though this tie is bright and bold in color, it is a necktie that is well suited even for conservative business thanks to the diagonal striped pattern. Please note that this tie is made in XL length for the big and tall man. Should you need a regular length tie, then please select from below.